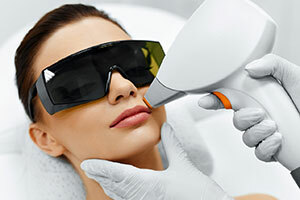 Laser Genesis skin therapy is a technologically advanced way to promote vibrant and healthy looking skin. 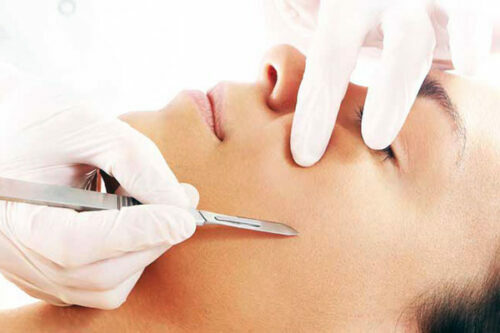 It is perfect for treating those conditions that are typically associated with premature signs of aging and sun damage, such as excessive redness, large pores, uneven texture, and fine line wrinkles. 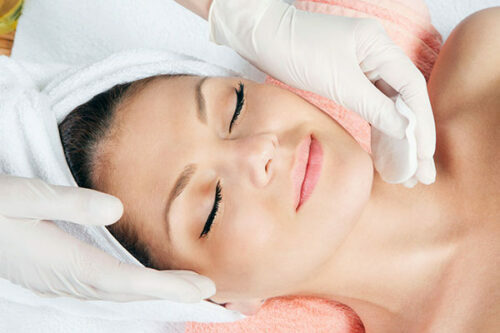 Laser Genesis skin therapy is a technologically advanced way to promote vibrant and healthy looking skin. It is perfect for treating those conditions that are typically associated with premature signs of aging and sun damage, such as excessive redness, large pores, uneven texture, and fine line wrinkles. 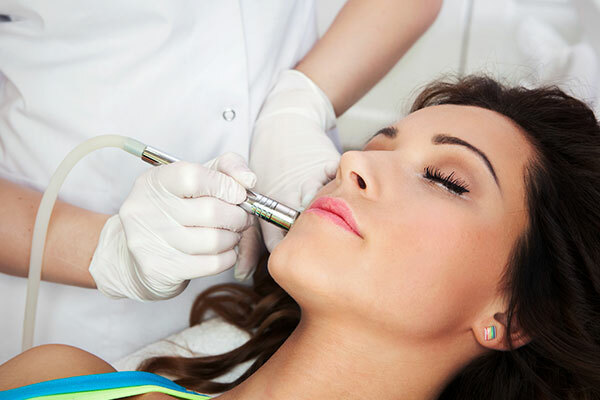 Get vibrant, even skin tone, make pores appear smaller, and smooth out fine lines without any downtime with a series of Laser Genesis treatments.